Ben Affleck wants everyone to know that, despite the eye-catching headline of a recent viral New Yorker story, he’s doing just fine. 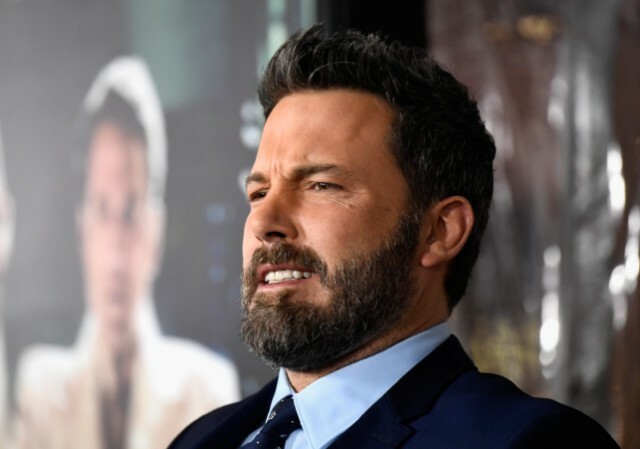 On Saturday, New Yorker writer Naomi Fry published a story called “The Great Sadness of Ben Affleck,” which analyzed recent pictures of the Justice League actor from a training session of his upcoming Netflix film Triple Frontier, directed by J.C. Chandor. In the tabloid pictures, Affleck is depicted staring out into the surf with his shoulders hunched, his colorful dragon back tattoos visible to the camera. (Affleck has previously claimed that those tattoos were painted on for a movie and are not real.) With the peg of the recent despondent-looking pictures, Fry recalled the “Sad Affleck” meme from 2016 and suggested the picture was symbolic of men’s place in the world in 2018. But on Thursday, Affleck tweeted at the magazine with a cheeky response that also seemed to acknowledge whether the back tattoos are, indeed, his: “I’m doing just fine. Thick skin bolstered by garish tattoos,” he wrote. This story originally appeared on The Hollywood Reporter.